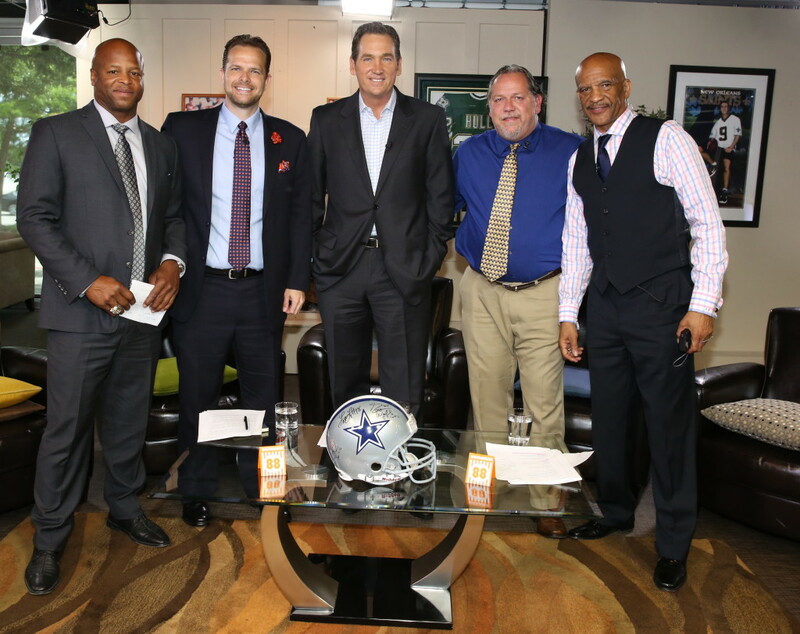 Drew Pearson Live Dallas Cowboys 2015 Draft Panel with (left to right) Larry Centers, Matt Thornton, Brady Tinker, Jim Proctor, Drew Pearson May 6, 2015. Mandatory Photo Credit John Breen. 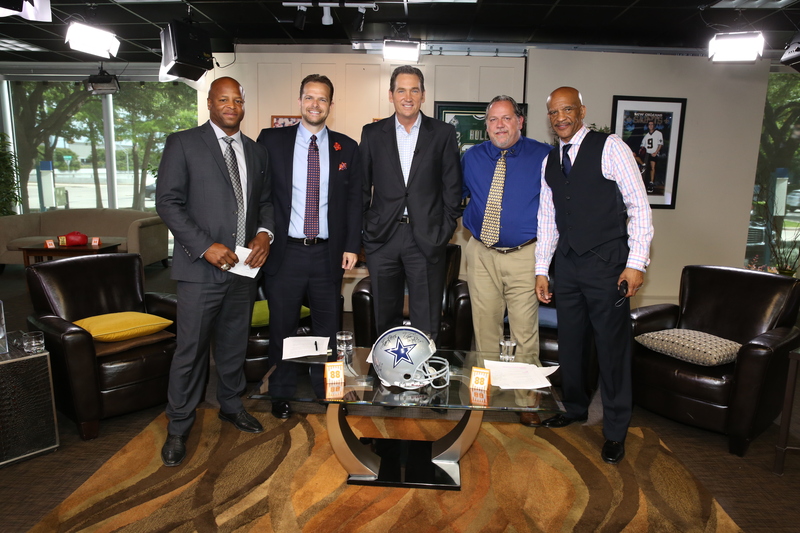 The Dallas Cowboys have selected their 2015 NFL Draft class, and Drew Pearson assembled a panel of experts to break down all seven rounds on the first ever Drew Pearson Live Dallas Cowboys 2015 NFL Draft Special. Drew’s panel consisted of former NFL Fullback and Super Bowl XXXVIII champion Larry Centers, long time Dallas radio and television executive and DFWSportsBeat host Brady Tinker, host of The ANE Show Jim “Doc” Proctor, Sports Editor of the Dallas Entertainment Journal and member of the Professional Football Writers Association Matt Thornton, and of course Dallas Cowboys Super Bowl XII champion and Ring of Honor member Drew Pearson. 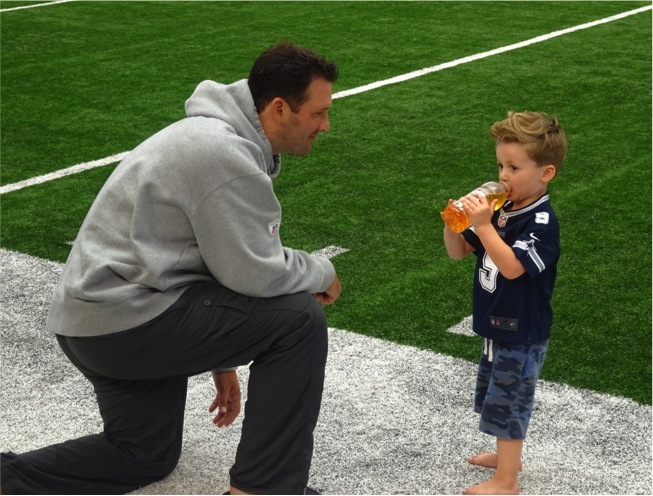 Once the children and Greg were honored, the Draft panel got to work breaking down the first two rounds of the Cowboys draft. Dallas received high marks from all five of the panelists for the team’s selection of CB Byron Jones with the first pick and DE Randy Gregory with their second pick. The DPL panel agreed both of these players were top 15 selections and fell further than they probably should have. Watch the entire first segment. 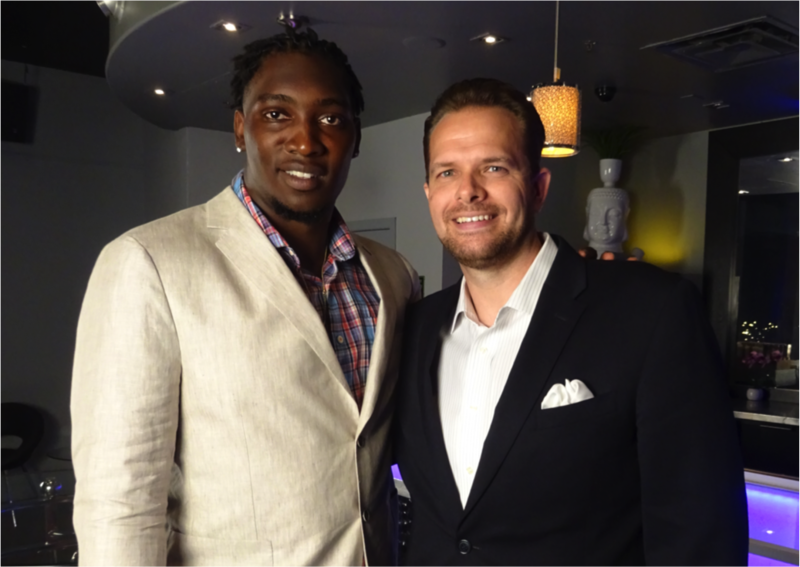 After the first and second rounds were graded, the DPL panel then discussed rounds three through seven where the Cowboys selected another six players because of their three seventh round picks. The panel then wrapped up the segment by giving overall grades to the entire Dallas Cowboys draft. Watch the full segment here. 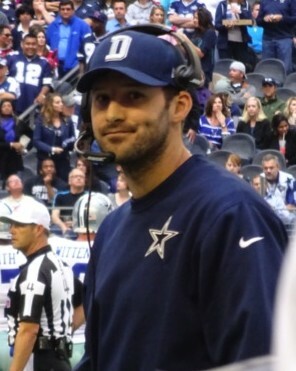 Once the panel had completed breaking down the draft, the group discussed some of the Cowboys free agent acquisitions, the team’s running back situation, and finally each of the panelists gave their opinion on Dallas outlook for the season and how well they feel the Cowboys can do during the 2015-16 NFL season. The last and final segment can be watched here. The first ever Drew Pearson Live draft panel was united in their overall opinion that the Dallas Cowboys executed one of their better drafts in years, and further the panel believed the Cowboys have a good chance to win the NFC East and go deep into the playoffs. 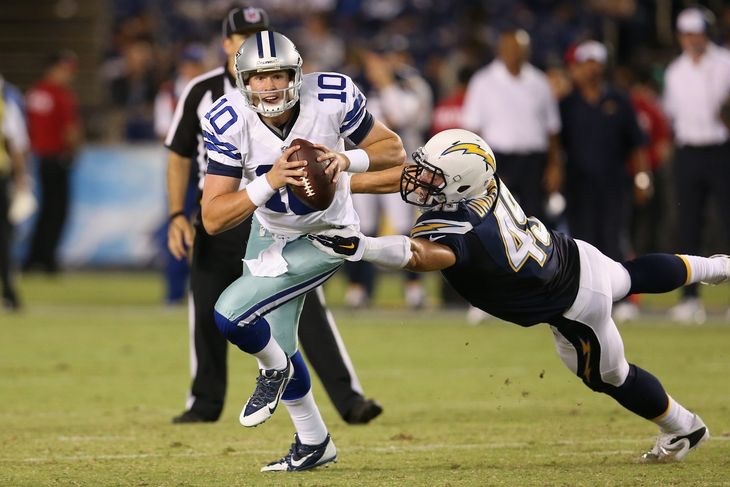 Some questions remain, and it is certainly not a lock, but if Dallas can generate more sacks and maintain their running game excellence, the panel agreed the team will have a very successful season. The segment aired originally on KTXD-TV Channel 47 in Dallas and Drew Pearson Live can be seen every Saturday 10-11 AM CT and Sundays 5-6 PM CT. Be sure to tune in and check out all the exciting guests Drew has each week!